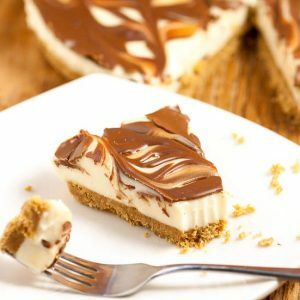 Easy No Bake S’mores Cheesecake recipe – a quick and easy no bake s’mores dessert recipe that can be made from scratch in just 10 minutes! 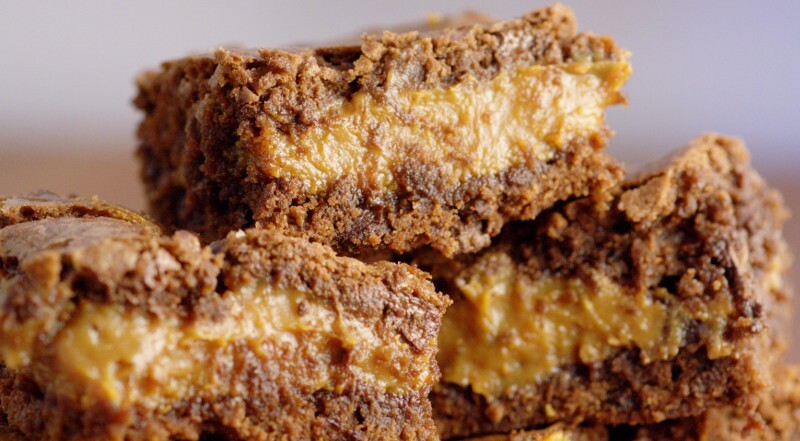 Want some MORE tasty, gooey S’mores Desserts? Check these out! The weather has been crazy lately, hasn’t it?! It’s hot then cold then hot then rainy then cold… Pick a condition! Last weekend we got all ready for the boys’ soccer game (which is no easy feat with three small children! ), but by the time we got there, it was pouring rain and the game was cancelled! Apparently, the boys felt that it was my fault that it was raining too hard to play soccer that day, so tantrumming ensued. Determined to still have a fun day despite the rain (and the tantrums), I remembered a classic favorite that was going to turn this day around. S’mores! S’mores are such a great way to have fun and make memories with kids. 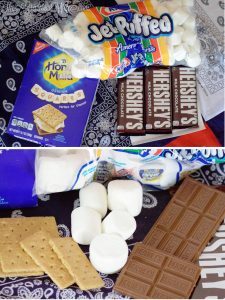 I have so many Summer family memories with s’mores with camping and cookouts and parties, but you don’t have to wait for the perfect sunny day or cookout to make s’mores! 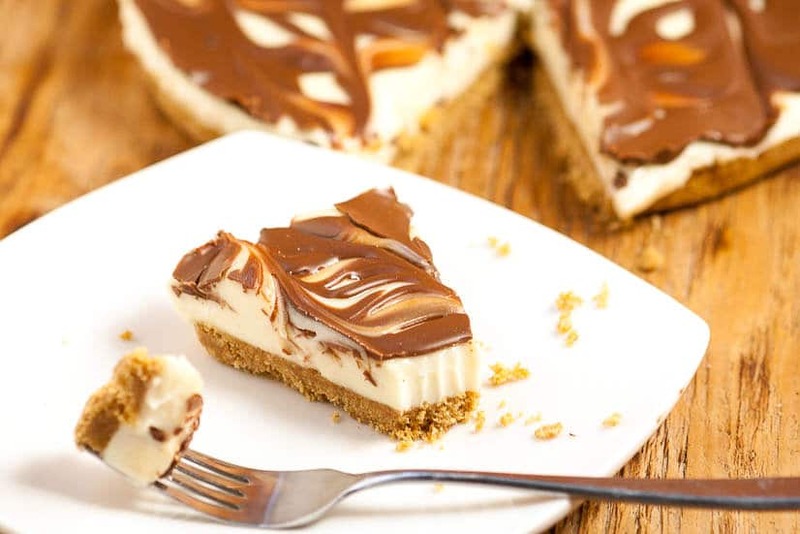 You can make s’mores any time, especially with this easy No Bake S’mores Cheesecake recipe! 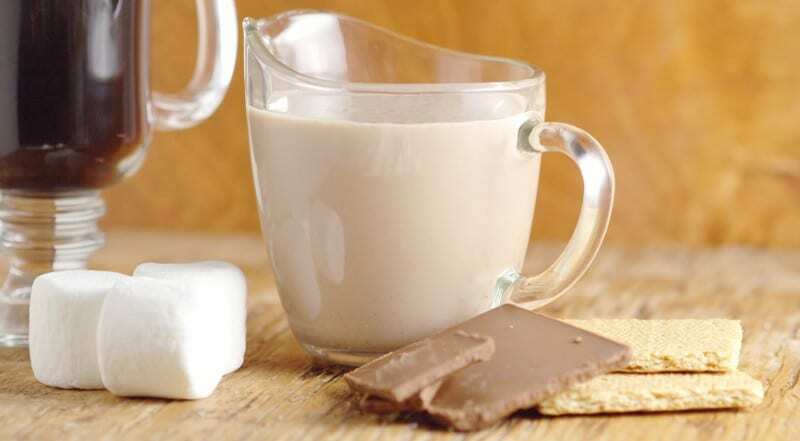 You can make the whole thing, top to bottom in just 10 minutes! So we headed to Walmart to pick up our supplies to make our easy No Bake S’mores Cheesecake, like Hershey’s Milk Chocolate Bars, Honey Maid Graham Cracker Squares, and Kraft’s Jet-Puffed Marshmallows, along with cream cheese, powdered sugar, and butter. When we got home, we got all our ingredients ready for our S’mores Cheesecake. I like to start by lining my cake pan with foil because, frankly, I hate doing dishes. Less clean-up is always a win in my book. The kids love to help make this recipe, and since there’s no baking it’s a great opportunity for them to get busy in the kitchen. The kids and I had so much fun together, and we absolutely loved our chocolate-y marshmallow s’mores cheesecake. When you’re done whipping up this tasty s’mores treat, you can eat it right away while the chocolate and marshmallows are still melted and gooey (yum!) or you can chill it in the refrigerator until completely set (at least 2 hours). 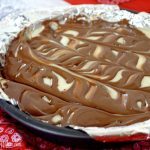 Easy No Bake S'mores Cheesecake is a quick and easy no bake s'mores dessert with chocolate and marshmallow that can be made from scratch in just 10 minutes! Line a 9-inch cake pan. Set aside. 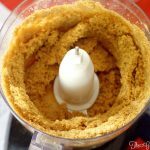 Place graham crackers in a food processor and process until they're fine crumbs. 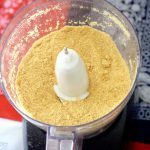 Place the melted butter in the food processor with the graham cracker crumbs and process again until combined. 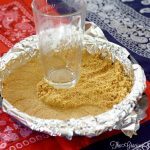 Pour graham cracker mixture into a lined 9-inch pie or cake pan. Spread evenly and press the crumbs down with a flat-bottomed glass to flatten into a crust. Put the crust in the freezer while preparing the cheesecake filling. Soften the marshmallows by placing them in a microwave-safe bowl and microwaving for 30-45 seconds. 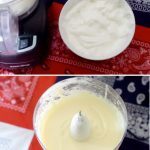 Place the cream cheese, powdered sugar, vanilla, and softened marshmallows in your food processor, and process until smooth and creamy. Remove the crust from the freezer, and pour the filling onto the crust. Spread evenly. Place the chocolate bars in a microwave-safe bowl, and microwave in 30 second intervals, stirring between each interval, until the chocolate is melted, smooth, and creamy. 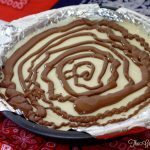 Pour the melted chocolate over the cheesecake filling in a spiral pattern. 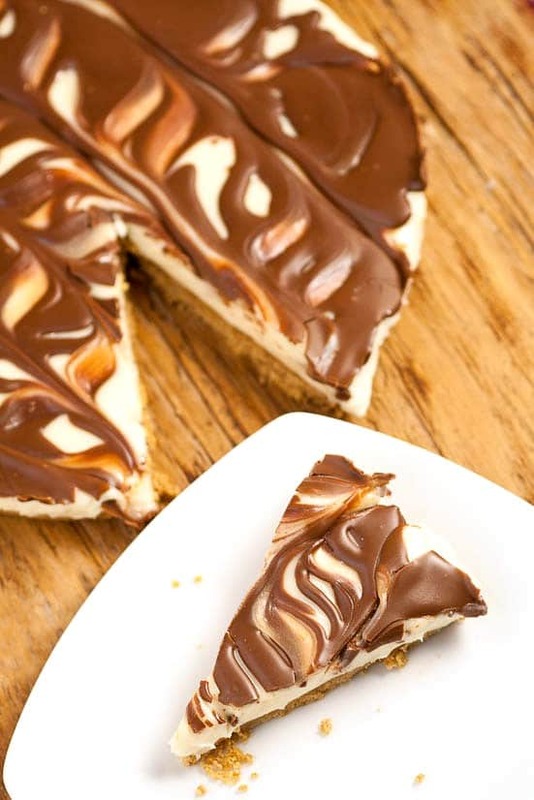 With a butter knife or spatula, swirl the chocolate in with the marshmallow cheesecake filling. I just swirled it vertically, then went back and did it again horizontally. Eat it right away while the chocolate and marshmallows are still melted and gooey OR chill it in the refrigerator until completely set, at least 2 hours. 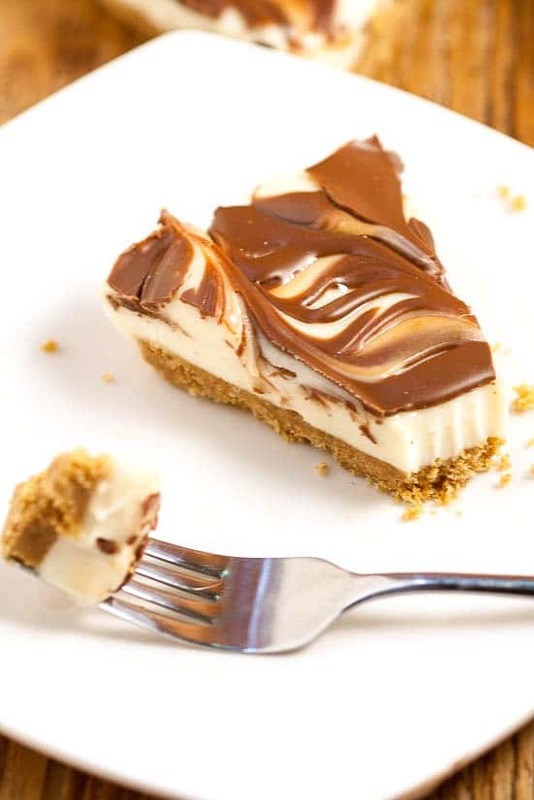 Did you like this No Bake S’mores Cheesecake recipes? Find more on my Desserts, Cakes & Cupcakes, and Summer Days boards on Pinterest! This looks so delicious! Thanks for having pictures of every step. I’m not a confident baker and this helps! Love what you came up with for your 10 minute recipe! Looks delish! OMG…this looks so amazing. 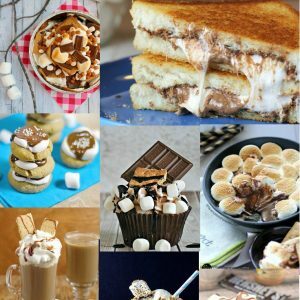 Love s’mores anything! thanks for sharing, visiting form Treasure Box Tuesday! Oh my how delicious! love smores and cheesecake! Thank you so much for sharing your wonderful creativity on The Inspiration Board at homework. Oh no! A food processor is actually a pretty cheap kitchen appliance. You can get one for just $20-$30. (This is the one I have). A blender or something like a magic bullet also work similarly. The full recipe with list of ingredients and amounts is at the very bottom of the post. Right above the comments here. I made this last night and while it was good, I think the 3 sleeves is way too much graham crackers. I mixed all of them but I only used about half of that mixture for my 9″ pie pan and that was even too much. I also think that two blocks of cream cheese was too much and that one would suffice. I’m definitely going to try this one again but I think I’ll halve about every ingredient. I’m not sure if powdered sugar and icing sugar are exactly the same, but I know they are interchangeable. So you can certainly use the icing sugar instead. Hope that helps! Looks so good! I’m planning on making this for my husband for Father’s Day. But since I’ll have a little one in the kitchen with me, would I be able to skip a step and buy the premade graham cracker crust? Could you use marshmallow cream instead of melting marshmallows? Just seems like it would save a step but I’m not sure if texture etc would be different. Thanks! I’ve not tried it, but it might work okay. Let me know how it turns out if you go for it! Can I use normal marshmallows instead f jet puffed? 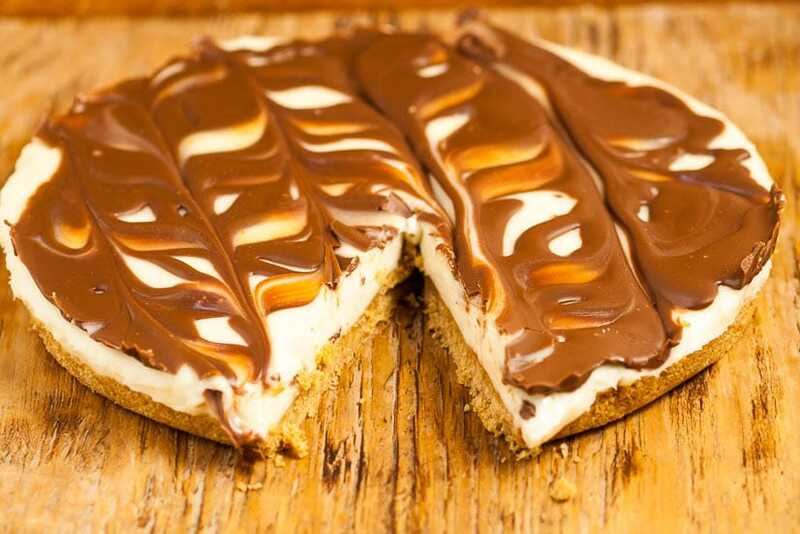 Your S’more cake cheese cake looks wonderful. I will be trying this and I know it won’t last long. Thank you for sharing! 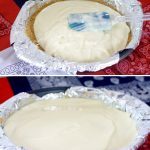 I made this cheesecake 3 times already for my son he totally loves it. The only thing I change is the crust i make it with oreo cookie crumbs instead. Today i made a double batch of it because my son is bringing it to work for his bday. Ooooh. The Oreos do sound good! You can grab a cheap one like this one for $16.99 from Amazon which is actually the same one I have. Or you can try to do it by hand. I am going to make this tonight, however, I have a question, what size of marshmallows did you use in this recipe? 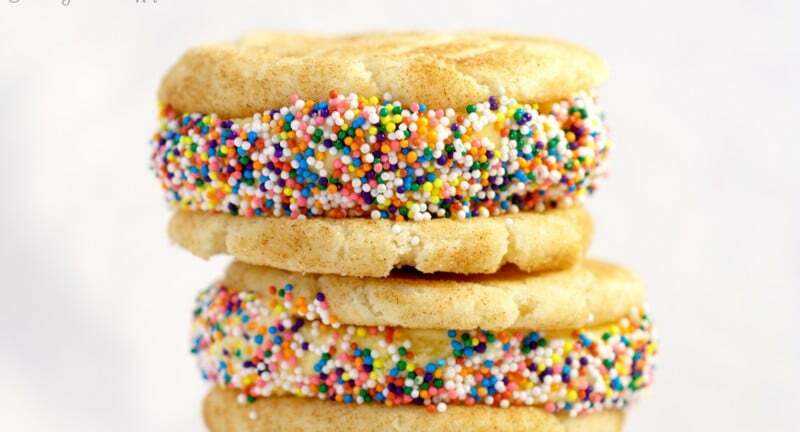 Can these be made ahead of time and frozen. We have a group camping trip coming up and would like to bring them for the potluck. However, I don’t want to be making them while out camping as there are going to be about 50 people there. Thinking of making minis and freezing them. Thoughts? Will give a rating once I’ve tried them, but I’m sure it will be a 5/5. I’ve never frozen them, but it would probably work. Depending on how far in advance you make them, you could also just refrigerate them. They’ll stay firm and fresh in the fridge or a cooler when you bring them. No, that won’t be enough.